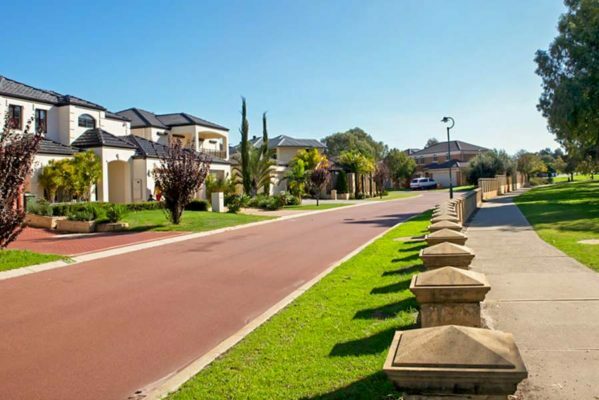 Named after the Canning River, Canning Vale is home to the Gosnells Golf Club and offers beautiful parks, specialty stores and shop, great public transport access and loads of sporting clubs and associations. Canning Vale is named after the Canning River, which was named after George Canning, former Prime Minister of England. It was originally known as North Jandakot. Settlement of the area dates from the late 1800s, with land used mainly for agricultural purposes, particularly market gardens and dairy farms. Significant development did not occur until the late 1970s. Major features of the area include Gosnells Golf Club, Livingston shopping centre, The Vale Shopping Centre, heaps of speciality stores and shops, Sikh temple, Perth Hindu temple, great access to public transport to name but a few. There are some beautiful parks, lakes and BBQ areas dotted around Canning Vale so there are plenty of places to go for a fun day out. The schools in the catchment area are listed below and add real value to this family friendly suburb. Caladenia Primary School, Campbell Primary School, Canning Vale College, Canning Vale Education Support Centre, Canning Vale Primary School, Excelsior Primary School, Ranford Primary School, St Emilie’s Catholic Primary School. There are loads of sporting clubs and associations in the area so finding the sport that you or the kids enjoy playing should not be an issue.